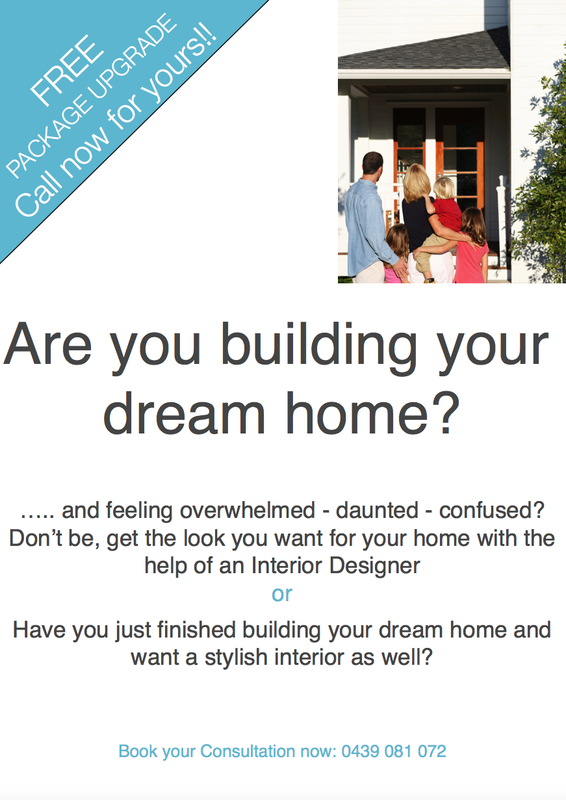 Scandi Inspired Family Room – MY DECORATOR – Helping you achieve your interior designing dreams! Colour consults, property styling. We loved transforming this client’s family room. The day we arrived the client and her family had been living in the home for just a few short weeks and she was keen for me to get straight to work creating her dream look home. After consultation with the client, gleaning her brief I went away and came up with a design proposal and recommended a Scandi inspired look for the family room. The client was very happy with the Scandi inspired look that we presented, so implementation began. A contemporary foundation was laid with the key furniture pieces as these were timeless and wouldn’t date and then we introduced Scandi inspired pieces for the artwork, floor rugs and decorator accessories. The family and meals area looked out to a lovely Australian bush garden. This was the inspiration for the artwork that I selected as it’s soft colour palette complimented the garden perfectly. The clients existing soft green wall colours were to remain as was the flooring but everything else could be changed. A new custom made in both size and upholstery modular lounge was ordered and on arrival placed away from the walls and confidently filled the room. The floor rug we choose for the family room was Scandi in style, soft underfoot yet textured and family friendly with it’s simple strip pattern to hide any spills. The side table, floor lamp and lounge legs are all blonde wood keeping with the Scandi theme and we styled the coffee table with some blonde wood pieces to tie everything together. All in all the finished look is one that is casual and relaxing and family friendly. My client even commented that there were a lot of things that she wouldn’t have thought to do, i.e. the two accent chairs, but she said these get used a lot and she’s grateful for the extra seating. We asked our client what her favourite elements of the design were and she said “My kitchen table and rug because I never would have gone with a round timber table with a jute rug on my own purely for the fact that I wasn’t used to this type of setting. With Prue’s recommendations I took a chance and went with it and now I have so many compliments about my kitchen table and chairs”.